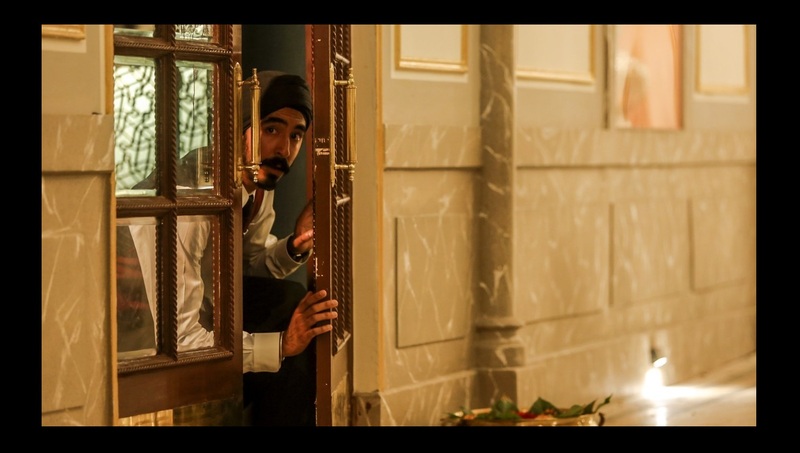 You might not expect to see the most suspenseful movie of the year at the Toronto International Film Festival, but Hotel Mumbai is just that film. To make things more impressive it’s from first time feature film director Anthony Maras. Hotel Mumbai encapsulates the citywide terror attacks that occurred in Mumbai, India in 2008. It’s the kind of action movie you wish wasn’t “based on a true story.” Hotel Mumbai is a situational thriller that focuses on events that occurred and shining a light on the staff at the hotel who risk their lives to aid guests. The script stays away from political bias regarding the terrorists, concentrating instead on reminding viewers of an incident that occurred at a time when most of the world’s attention was focused on the recent election of Barack Obama. November 26, 2008 was by all accounts another beautiful day at the luxurious Taj Mahal Palace Hotel. As violence erupted all over the city that day, Mumbai was put on alert as the terrorist closed in on the iconic landmark. The hotel was to be the last stand for the Muslim extremists, they wanted high profile hostages to get more media attention. David (Armie Hammer) and Zahara (Nazanin Boniadi) have just returned to the hotel with their newborn. Russian businessman Vasili ( Jason Issacs) is preparing for a wild party in his room, while hotel staff Arjun (Dev Patel) and Hemant Oberoi (Anupam Kher) go about their work as normal. Later, four gunmen make a grand entrance, mowing down everyone in the hotel lobby before they begin executing guests floor by floor. "Hotel Mumbai is a movie that grabs you in scene one and never lets go." This might be Patel’s third time starring in a film about a hotel, but this is far from a ‘Marigold’ picture. The violence is so extreme and consistent throughout. “Hotel Mumbai” is a movie that grabs you in scene one and never lets go. The script gives enough information on the cast of characters to invest you in their wellbeing. This includes the sick baby that adds even more tension to an already gripping story. At times the tension is nearly unbearable, watching innocent people slaughtered takes a toll on the viewer. The way Maras handles the violence isn’t exploitive, but he doesn’t spare the viewer any of the brutality. The situation is made worse then the characters (and the audience) are shocked to learn the closest tactical unit is in New Delhi, 715 miles away. “Hotel Mumbai” becomes an endurance test for everyone as local police have been ordered to wait until special forces arrive. The casting of Patel (“Lion”) and Hammer (“The Social Network”) is secondary to the vivid manner that the film captures the events. In fact, any actor of equal caliber could be inserted into these parts and the film would be equally as effective. “Hotel Mumbai” is as intense as “United 93,” but the production quality for this Australian produced movie is much higher. The hotel interiors are re-created in a studio, no easy feat when you consider the hotel’s extravagance. If “Hotel Mumbai” is released in 2018 it will be up against much stiffer competition come awards time, but it would a serious contender for sound effects and set design. The film is a pure adrenaline rush and is one of, if not the best historical terror thrillers of late. Hotel Mumbai is one of the most suspenseful and tension filled thrillers in years.